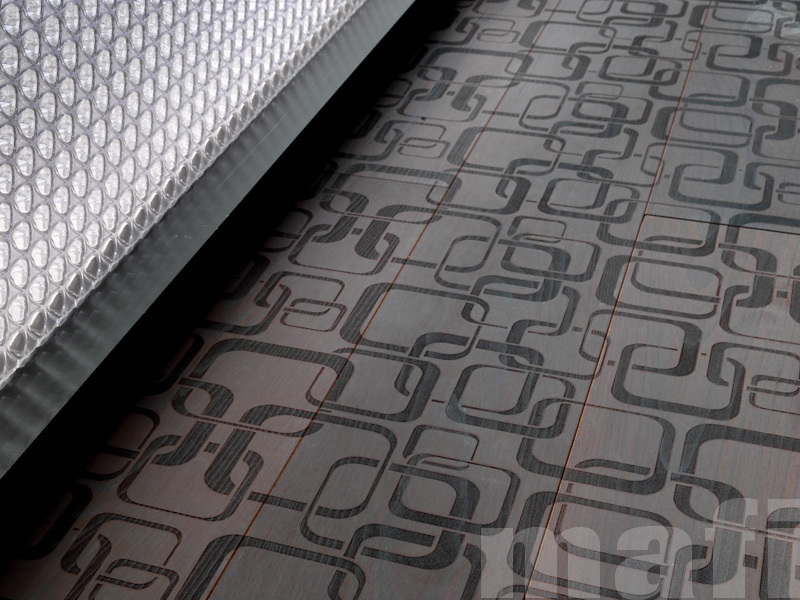 Paisley, Plaid or Argyle Wood Floors Anyone? These designs dovetail nicely with my last post on Wood Floors and Text Messages. 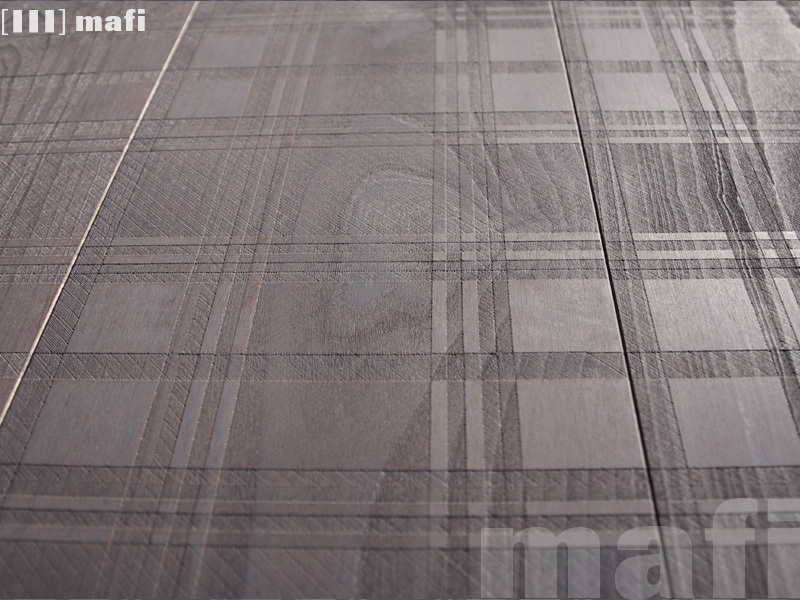 Mafi has long been considered a trend-setter in the wood flooring world and is consistently designing wood floors for those with unsatisfied desires for the bizarre and new. 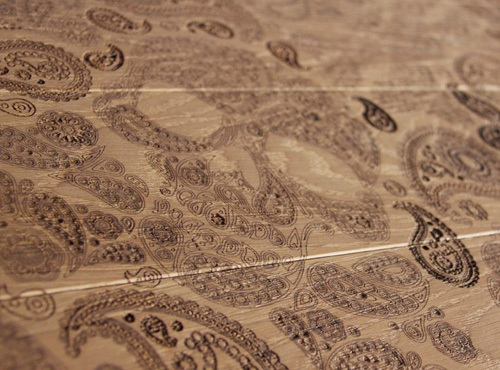 Take a look at some of these carved floor designs and you’ll see just how “out there” I’m talking about. Similar to the way sheer curtains hide the view outside, these relief carvings send the wood texture to the background of the floor design and are only seen through the veil of the carved texture.